Every now and then book reviewing throws me a real gem; a surprise book that captures me more than I’d expected from reading the synopsis. This book, a rerelease of the memoir The Mad Mosaic by Gael Elton Mayo, was one of those surprises. 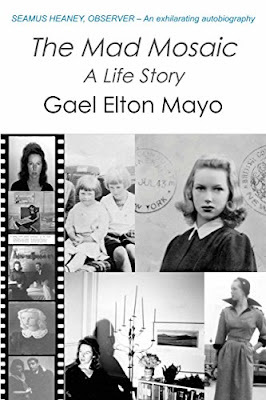 I love memoirs and as France played an important part in the author’s life, my interest was piqued despite not previously knowing much about Gael Elton Mayo and the extraordinary life I was about to discover. I have read many books set during the Nazi occupation of France, however nothing quite prepared me for Gael’s story. Australian born, but holder of a British passport, Gael was still a teenager, married to a White Russian, pregnant and living in Paris when the Nazi’s arrived. Their open-house life, where poets and artists had come and gone, disappeared and despite having no right to work, her Russian husband was also forbidden to leave France without permission. They escaped Paris for Bordeaux when Gael was heavily pregnant, on an overcrowded train, desperately hoping for their permission to leave France and join her family in America. Their son Stephan was born in Bordeaux where a family offered them a place to stay while Gael recovered from an infection that almost killed her. 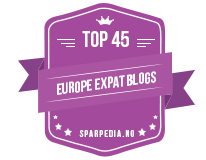 Without permission to leave the country, life for a Russian and a British citizen was beyond difficult. They had no choice but to return to Paris, a different city to the one they had left, where they lived with little food, money or hope for their future. 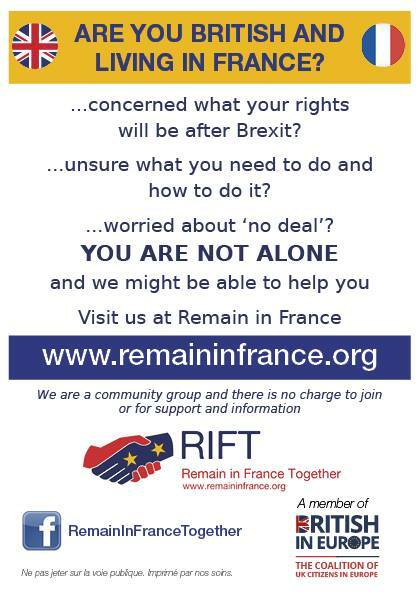 Their escape over the border to Free France was risky, costly and full of danger, but they made it and settled for a while in the south of France, never giving up hope of receiving the documents that would allow them to leave for America. Their journey there, when it eventually arrived, was no less fraught or traumatic than life in occupied France. Gael’s life then seemed to slip into a pattern where she was constantly torn between forging ahead with her career, often alone or with a child by her side, and being forced to move by a man, no longer part of her daily life, but with a hold on her nonetheless. Through determined spirit she made a life for herself back in France, then in America, in Spain and in the UK, using her artistic talents to keep her afloat, but her situations meant she never really settled anywhere for long. The (wrong) men came and went from her life and although all she wanted for her children was a stable family home life, something she felt she had missed out on from being sent to boarding school aged only eight; it always seemed just out of her grasp. This is a moving memoir of an extraordinary life, full of exciting people and difficult situations. I’m so pleased it found it’s way to me and it’s message of never giving up hope is something I will take with me. This book will appeal to memoir lovers as well as those with an interest in life in France during The Occupation. The Mad Mosaic by Gael Elton Mayo is published by BookBlast, who kindly sent me a review copy, and is available on Amazon in paperback and ebook format. Links can be found below.